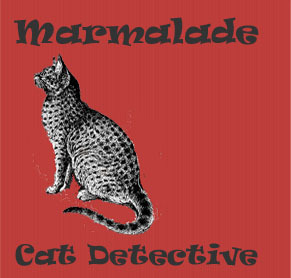 Snarky genius cat Marmalade must emulate his hero, Sherlock Holmes, to outwit a feline Moriarty. I hope you enjoy the intro for my upcoming podcast novel. My Theme music is Saint-Saën’s Danse Macabre, performed by Kevin MacLeod.